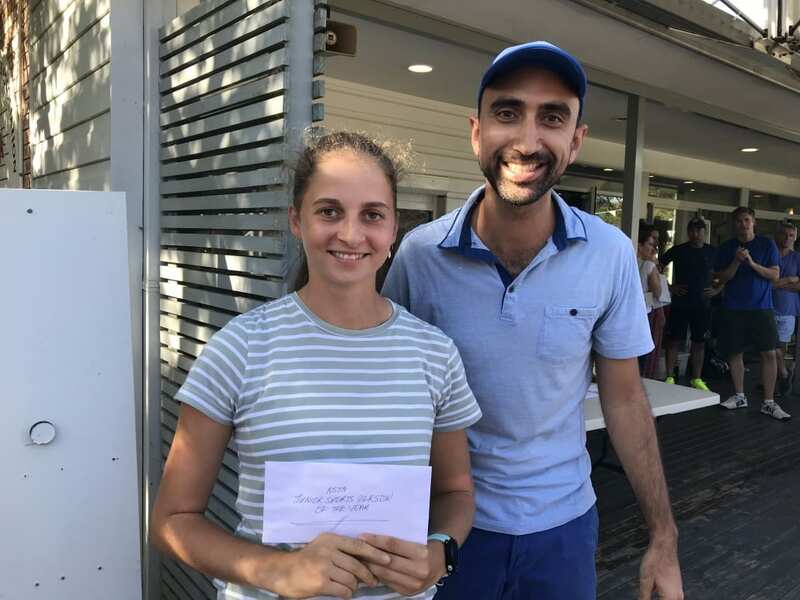 Our junior players excelled at the recent 2019 NSTA Championships both on and off the court. Six of our juniors competed in finals. And two of them were awarded sports awards. 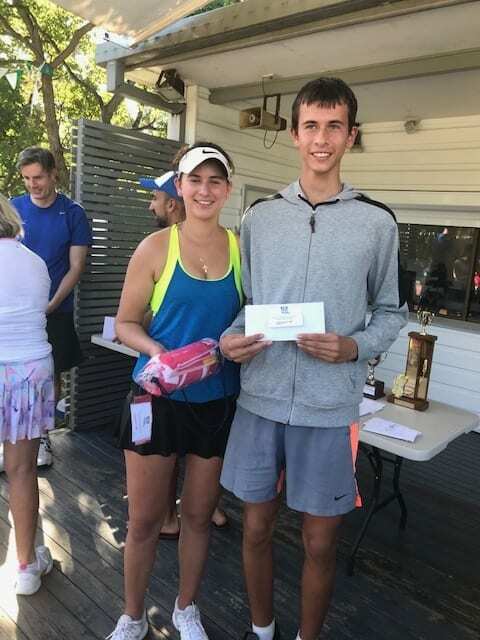 Well done to brother and sister act – Misha and Alisa Jeregui – for being finalists in the NSTA Open Mixed event. 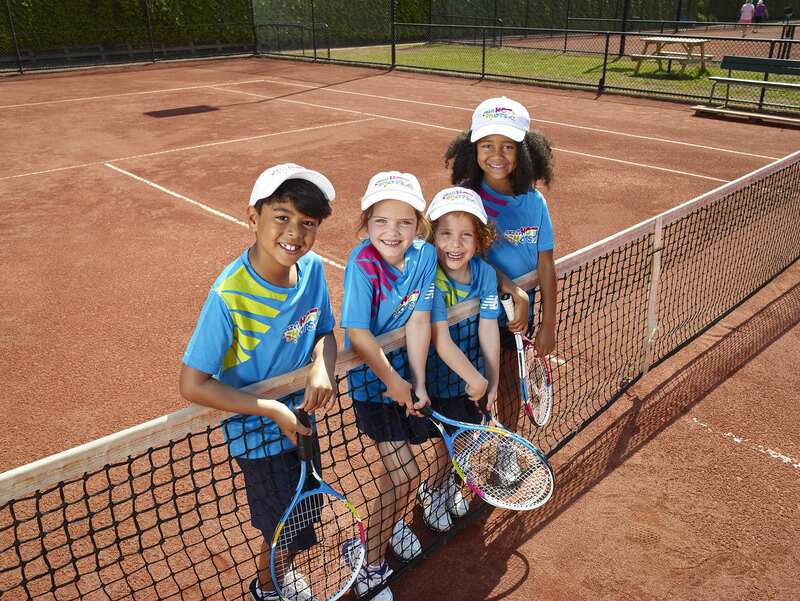 Check out all other Lane Cove finalists. Possibly 2020 will be the year for the juniors and the golden oldies to shine!! Jenna Svatos was awarded NSTA Junior Sportsperson of the Year. What a start to the year Tom Garrett is having. 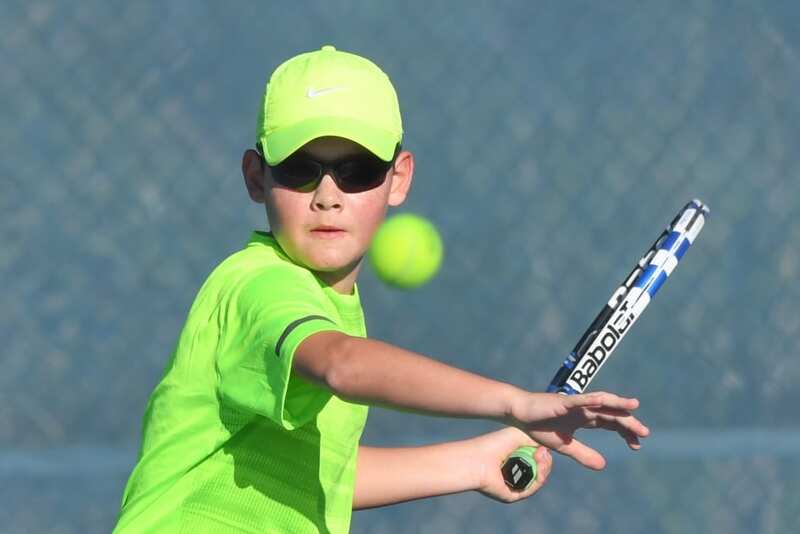 On top of his recent titles at the NSTA Champs, he was also awarded Junior of the Year. Congratulations Tom. Keith was President of Chatswood Tennis Club from 1963 – 1973, and President of NSTA from 1969 – 1982. 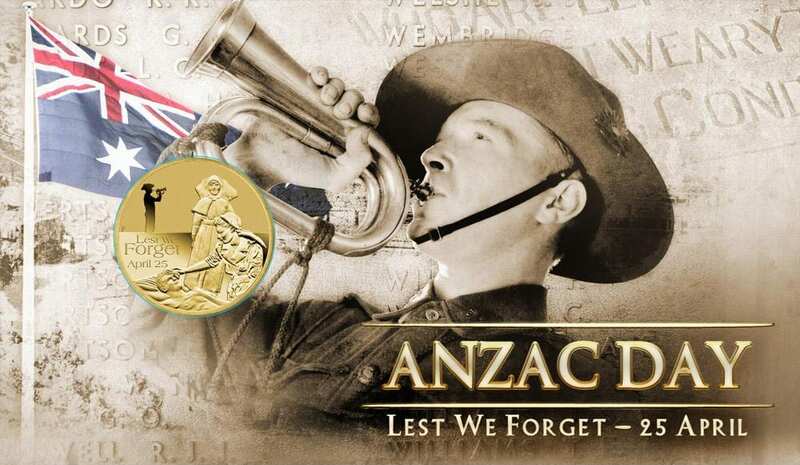 He was a driving force behind the Talus Street development and was one of the Directors of the Northern Suburbs Tennis Club Limited which was formed to raise capital to fund the construction of the complex. We tennis players of the NSTA owe Keith a huge debt. He had foresight and to him, nothing was impossible. He took on challenges on and off the court, all for the betterment of the NSTA and tennis. It is in Keith’s honour NSTA instigated a new award, to be known as the Keith Hawton Award for Volunteer/Administrator of the Year. “We are pleased to present the inaugural Keith Hawton Award for Volunteer/ Administrator of the Year to Sue Woodward. Sue joined the NSTA Committee in 2010 as a Committee member and soon stepped up to be a Vice President, a role she has since held. 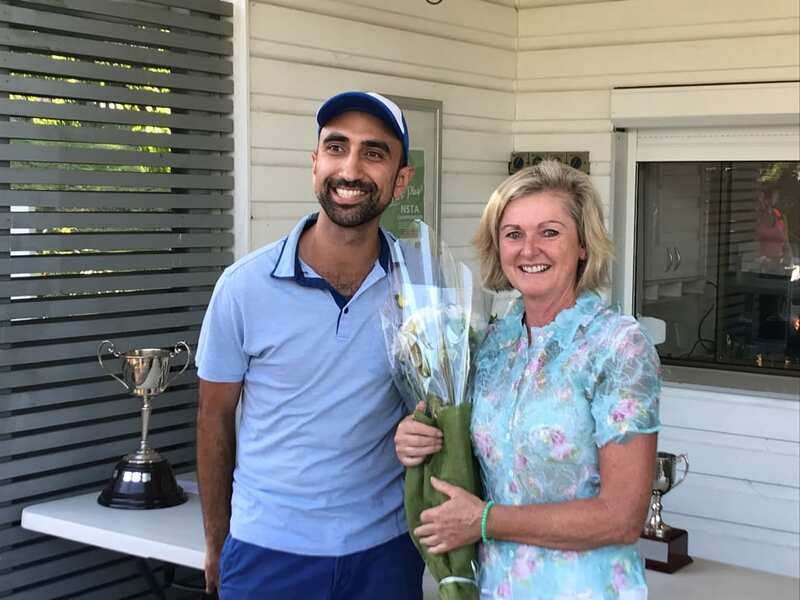 She is also the Secretary of the Lane Cove Tennis Club and has been a Board Member of Tennis NSW.